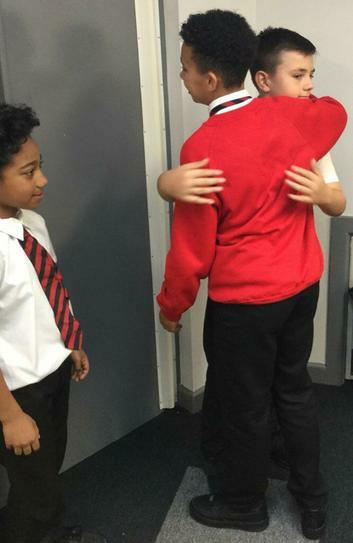 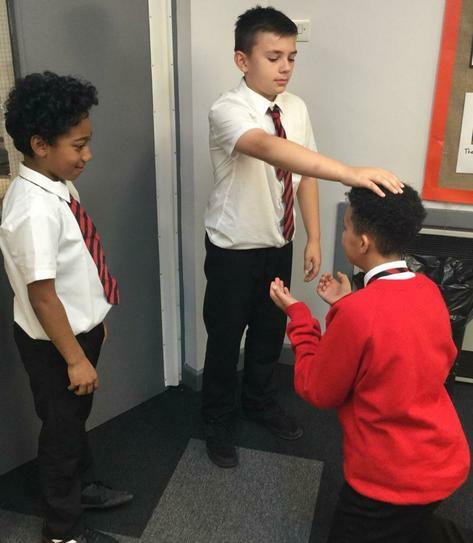 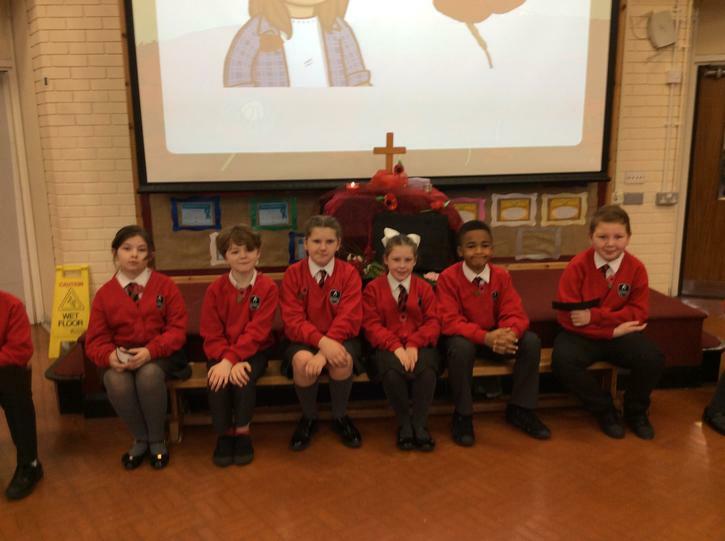 In accordance with the teachings of the Catholic Church we at St Clare's work together to provide a stimulating, productive environment where children have the ability to develop their talents and reach their full potential. 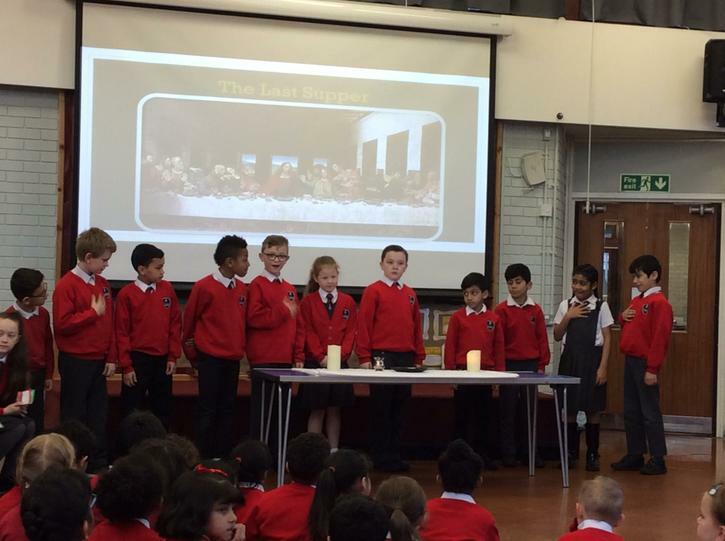 We do this by widening their contribution to the life and work of the school. 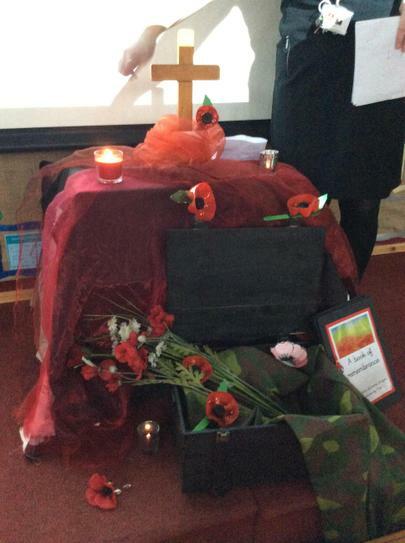 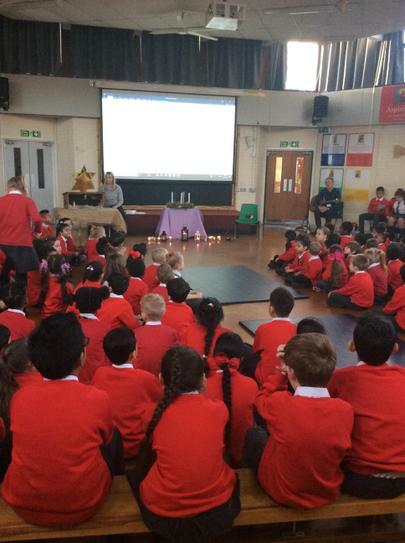 This is done in partnership with parents and the parish community. 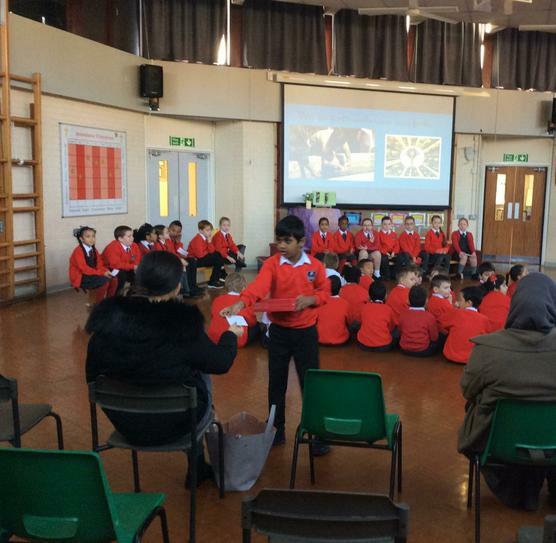 We promote consideration and respect for all others regardless of race, culture, gender, disability or beliefs. 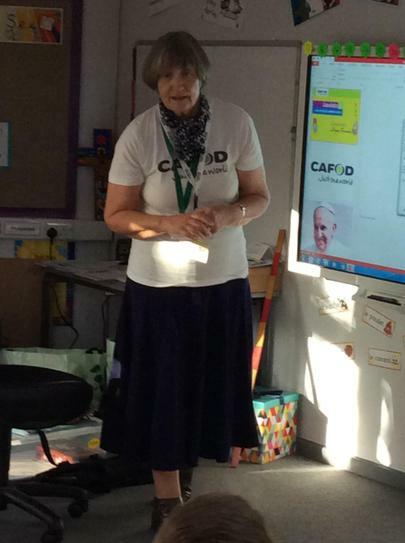 This is strengthened by our links with charities such as CAFOD and Nugent Care. 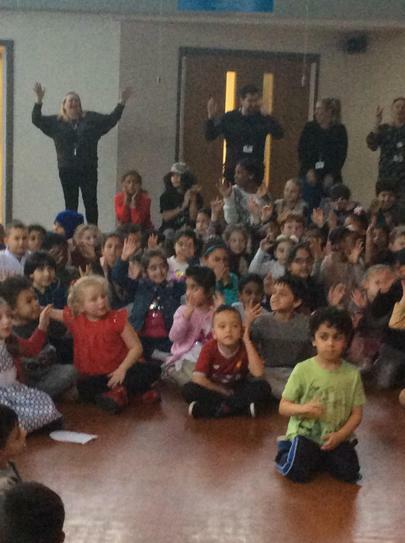 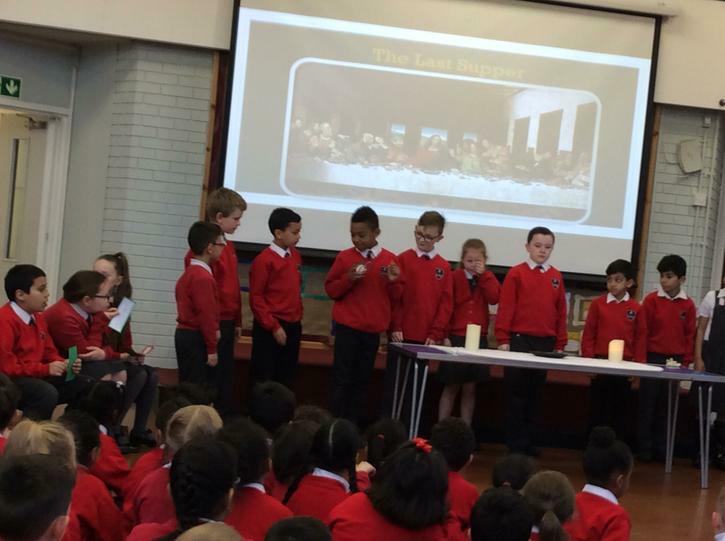 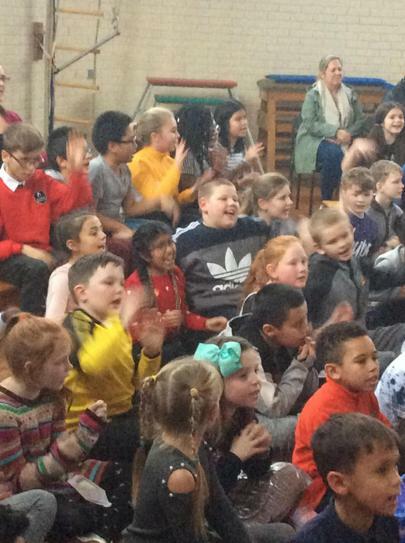 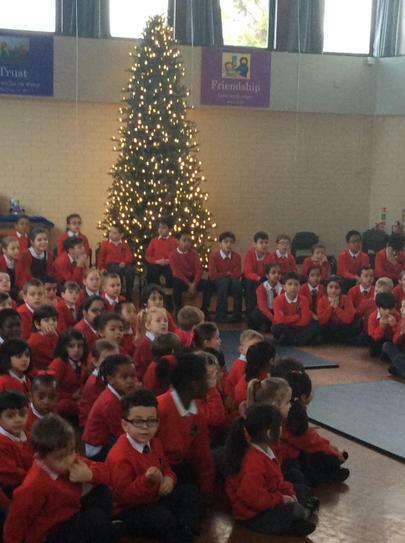 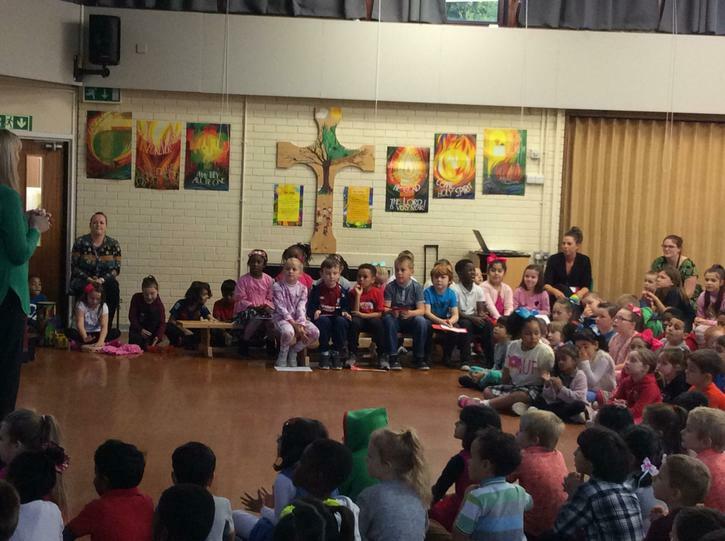 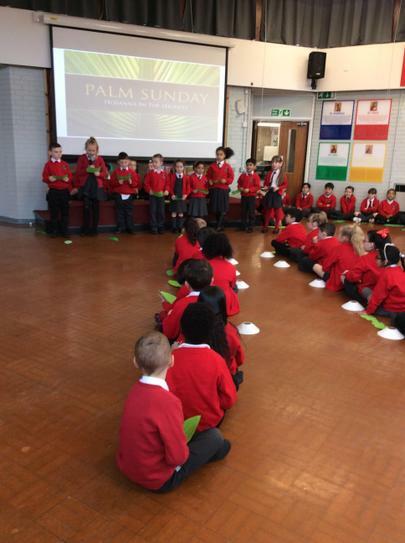 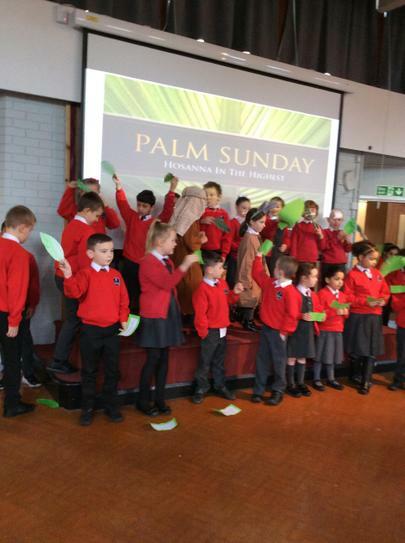 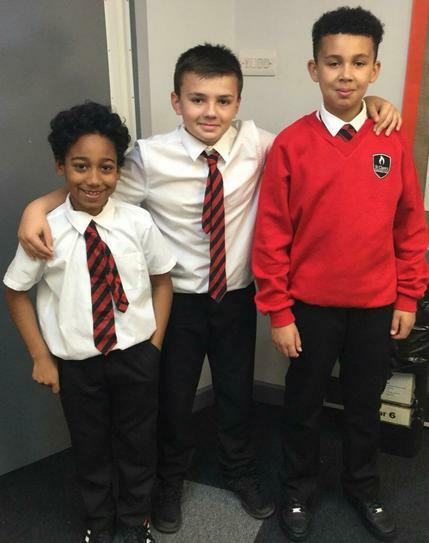 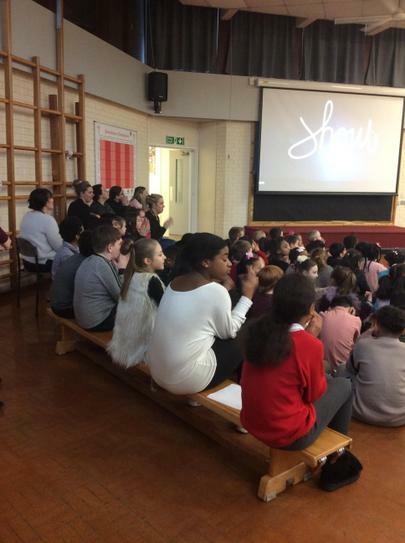 We have a variety of celebrations such as masses, assemblies and musical events throughout the year. 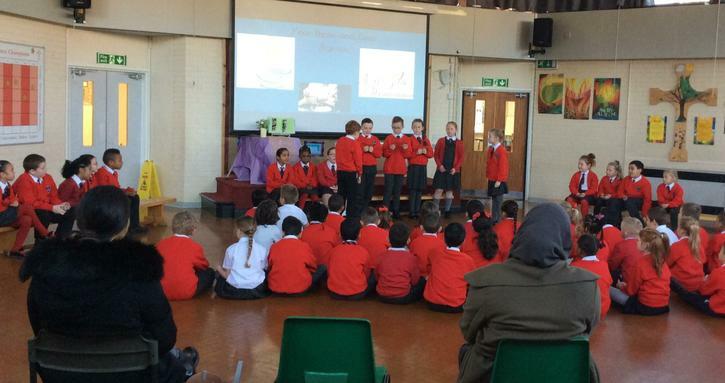 Children’s efforts and achievements are recognised, celebrated and rewarded regularly. 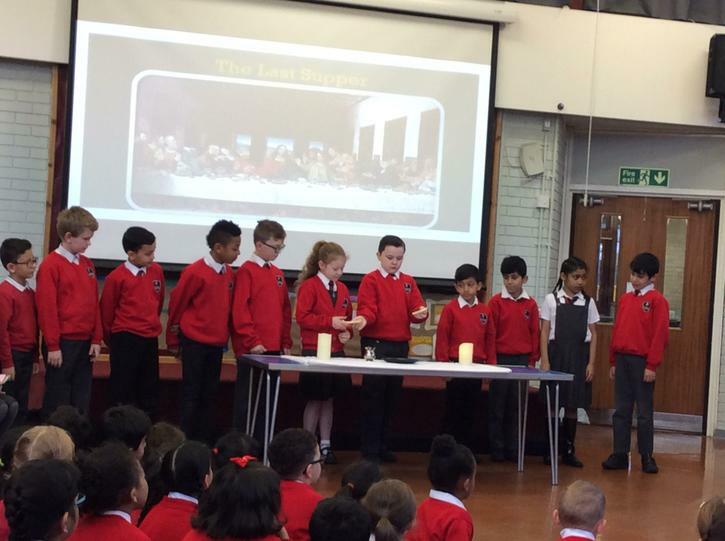 We also ensure that our children have an understanding and respect for other faiths and beliefs by providing enriching experiences. 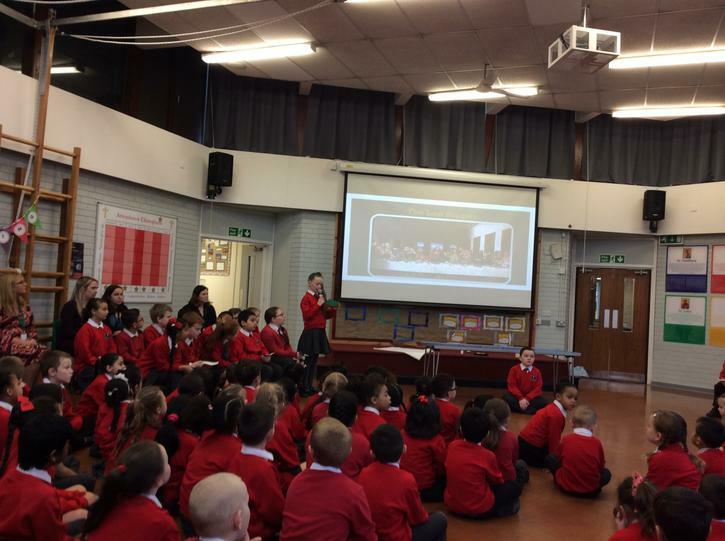 These include annual visits to the local Sikh temple and Synagogue. 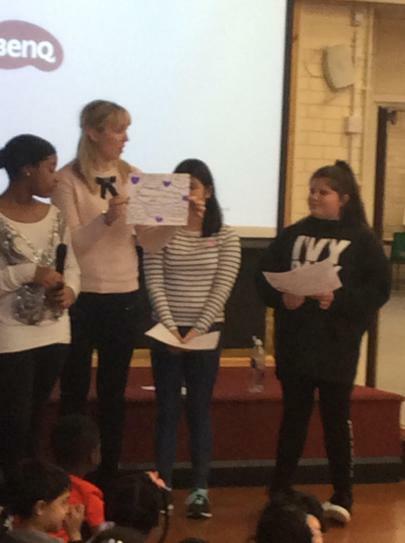 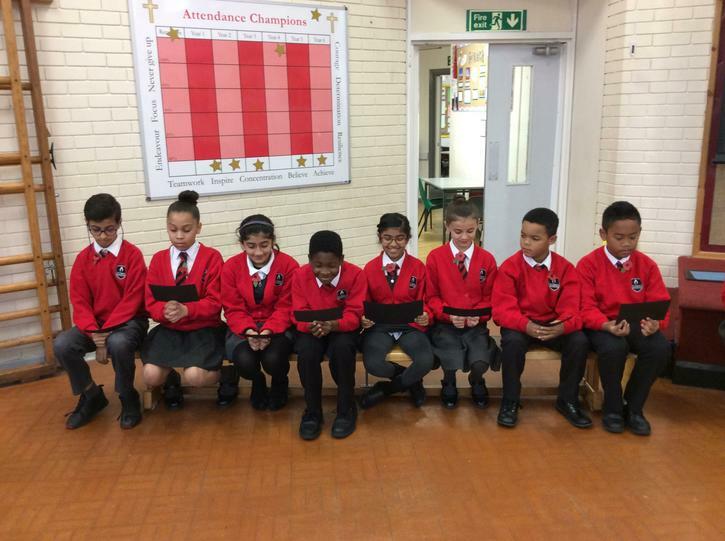 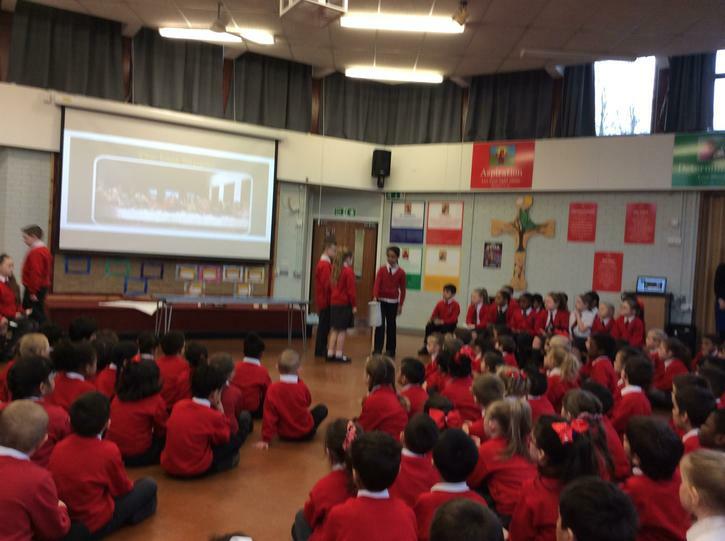 In addition, we have made links with the parish and other schools in the community through our superb Gospel Choir and joint ‘With You Always’ Sacramental Programme. 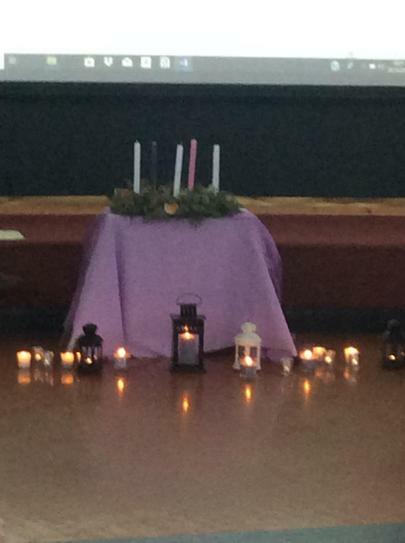 Father Aidan came into school on Ash Wednesday. 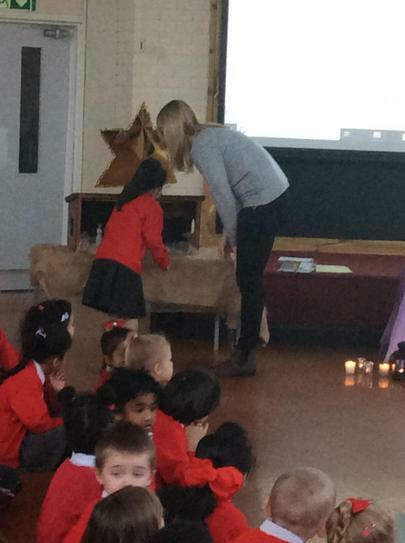 He led a short reflection and give us ashes to mark the beginning of Lent. 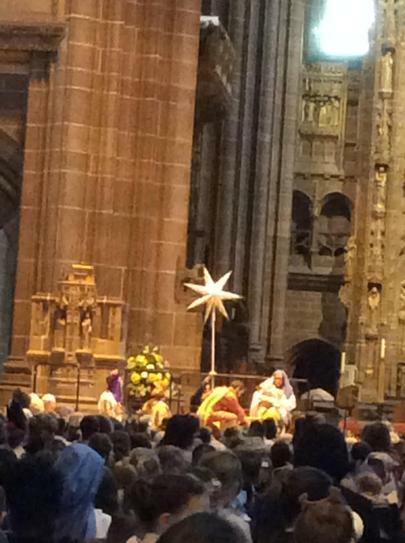 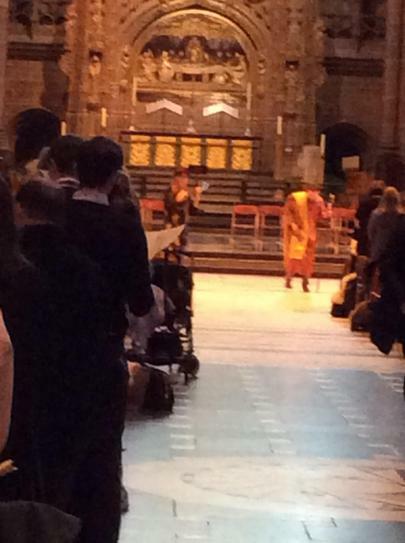 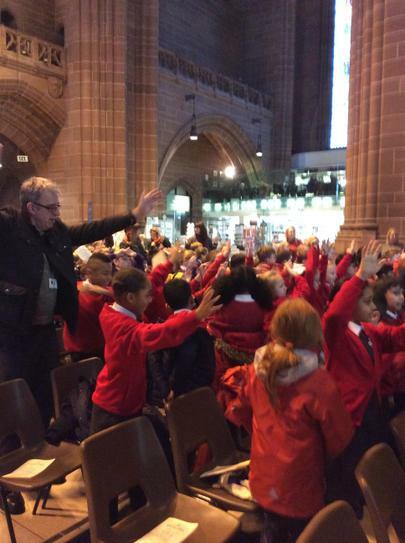 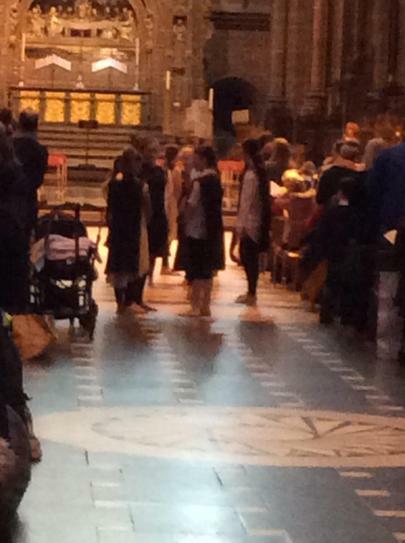 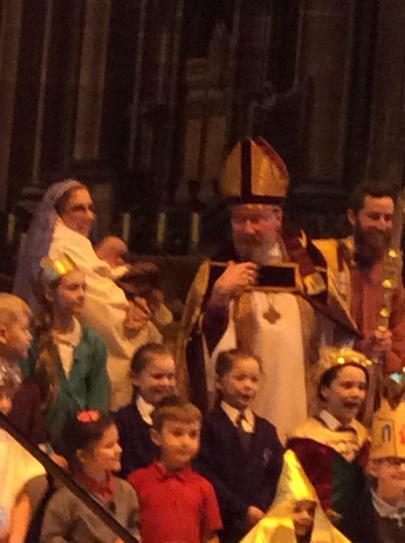 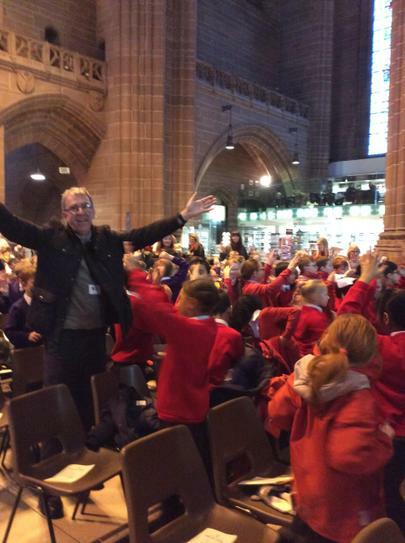 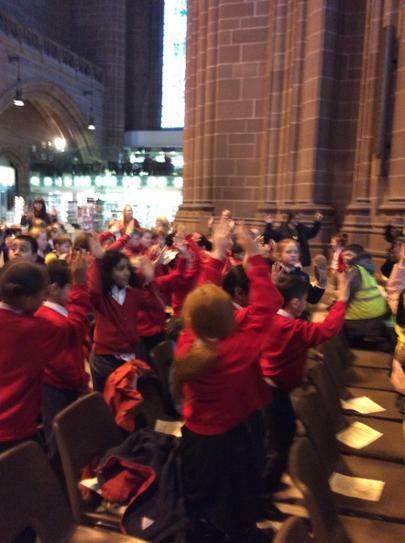 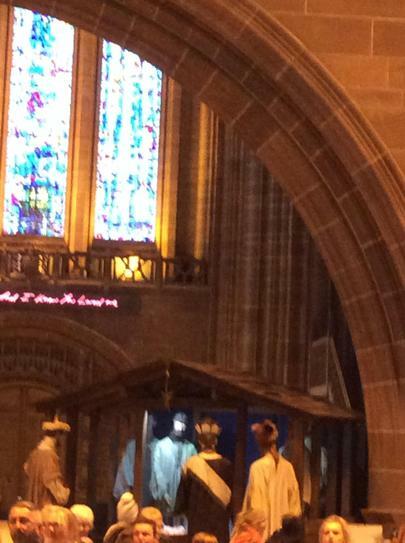 We shared in the Epiphany Service in the Anglican Cathedral. 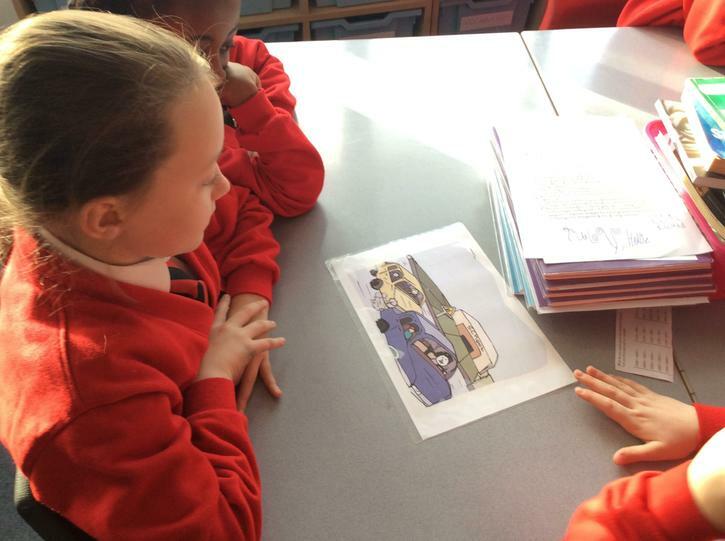 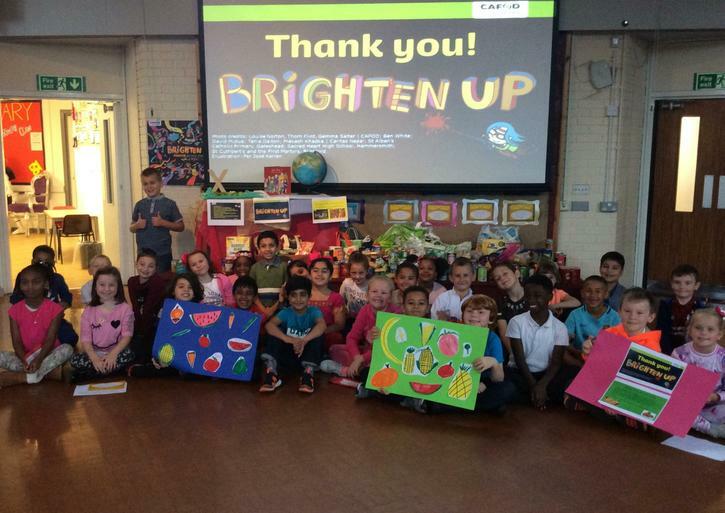 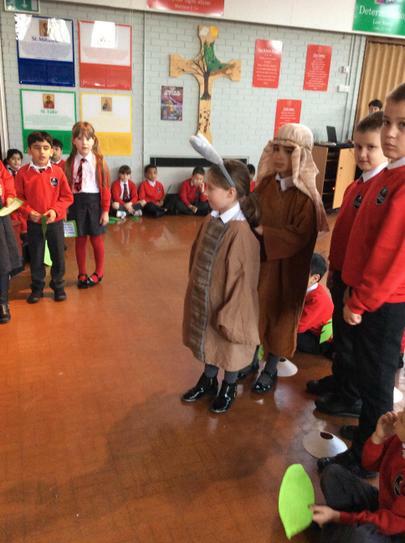 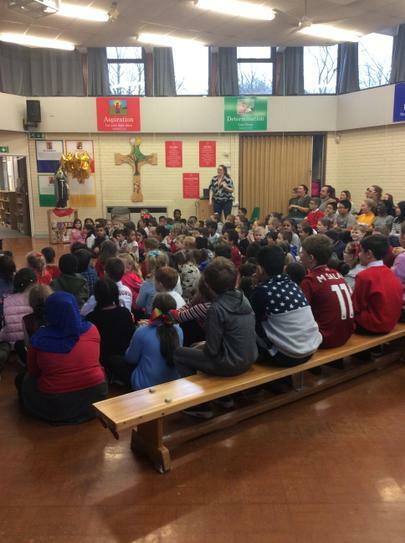 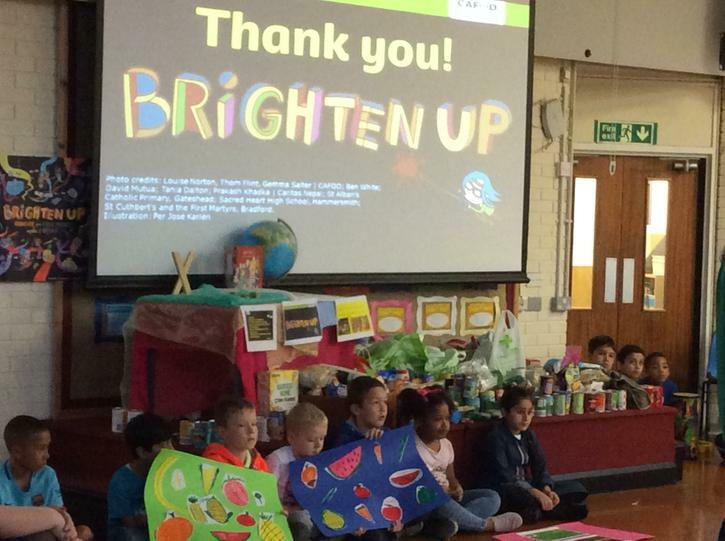 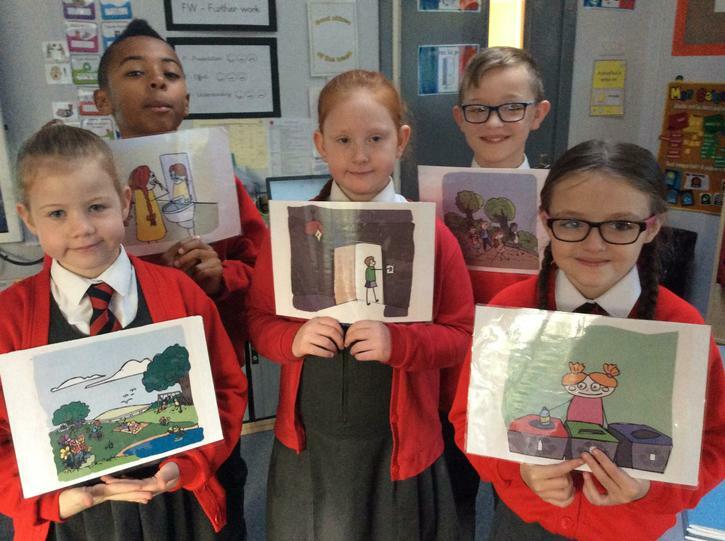 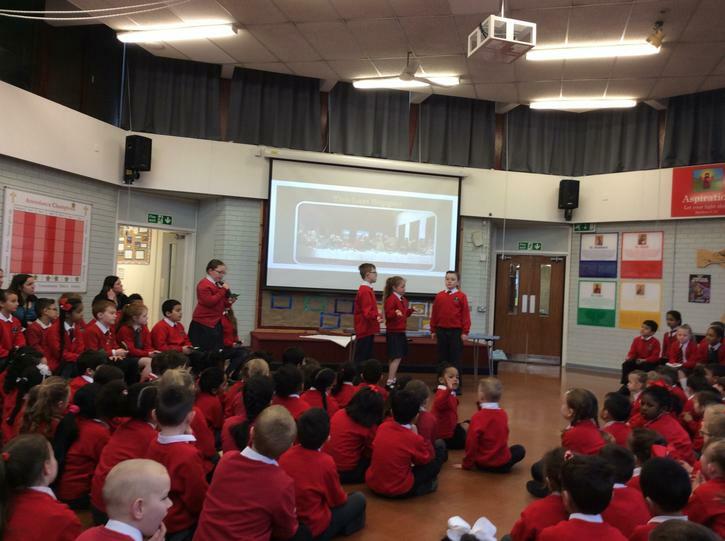 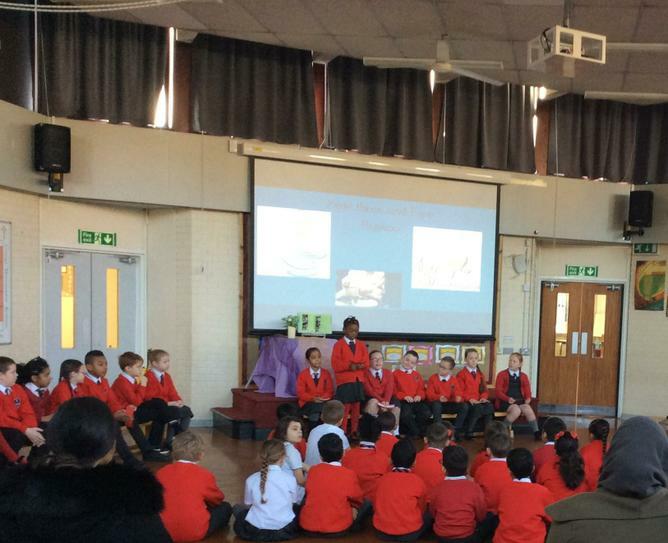 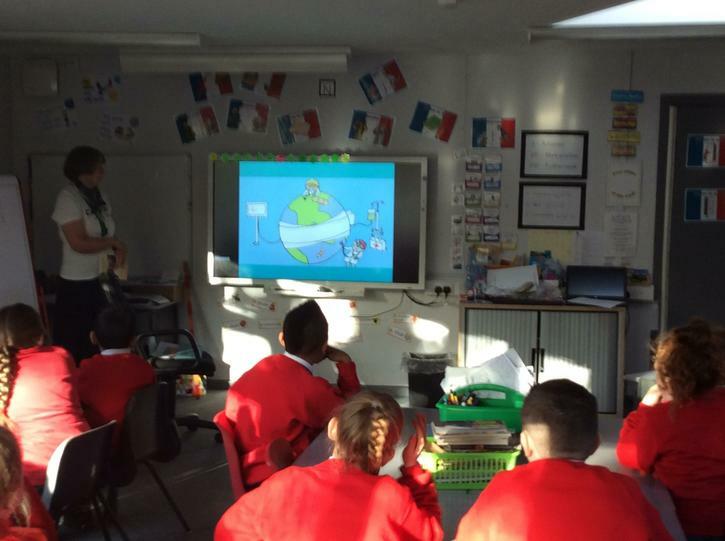 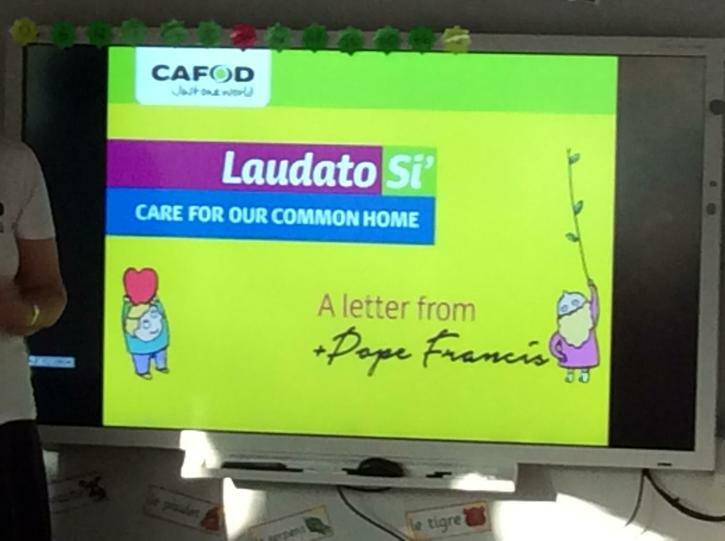 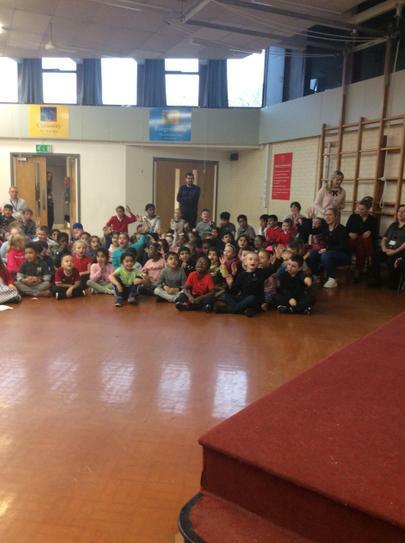 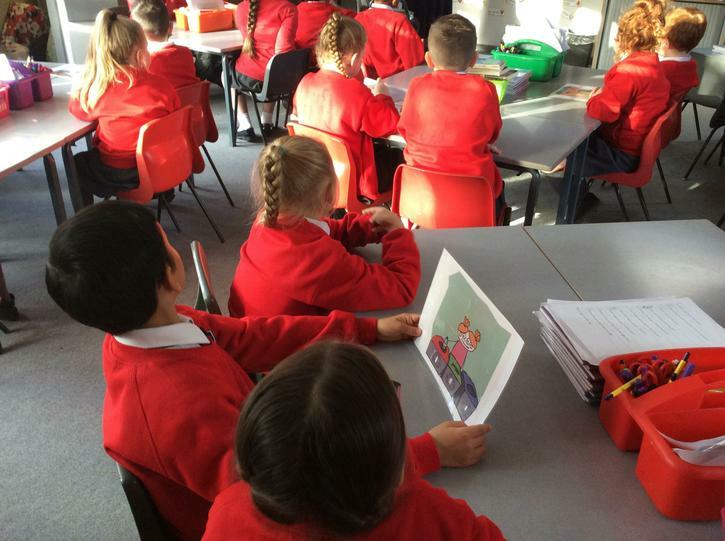 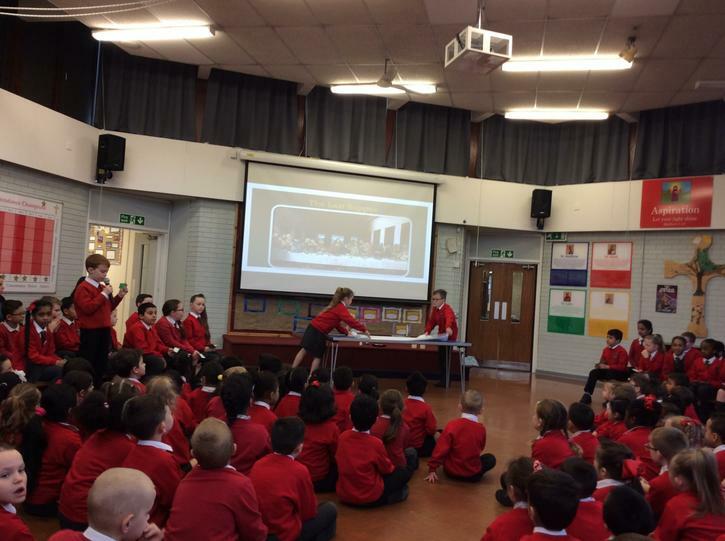 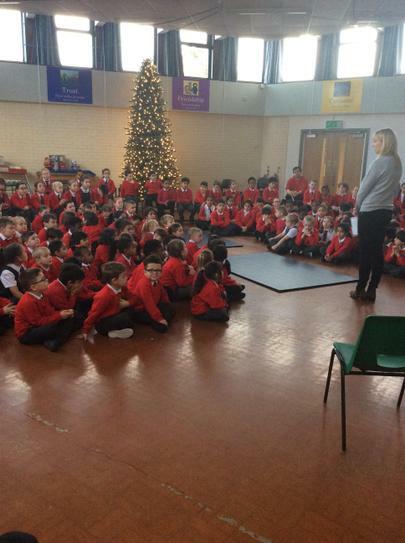 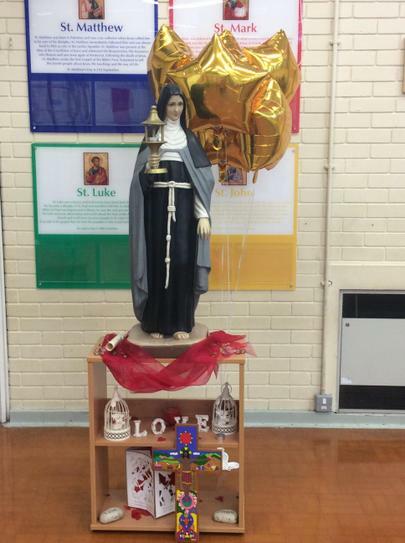 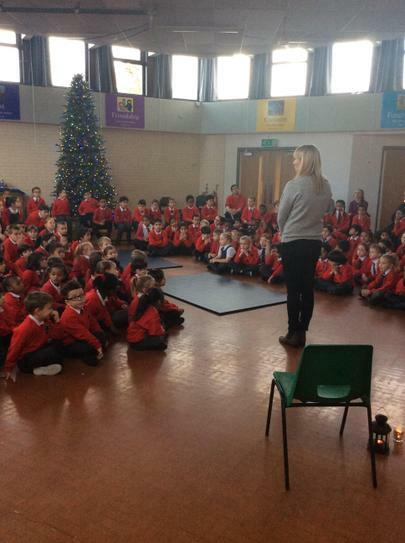 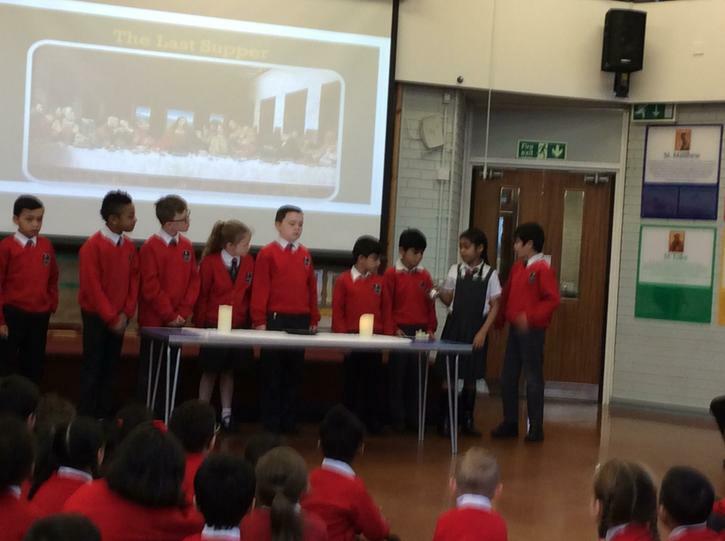 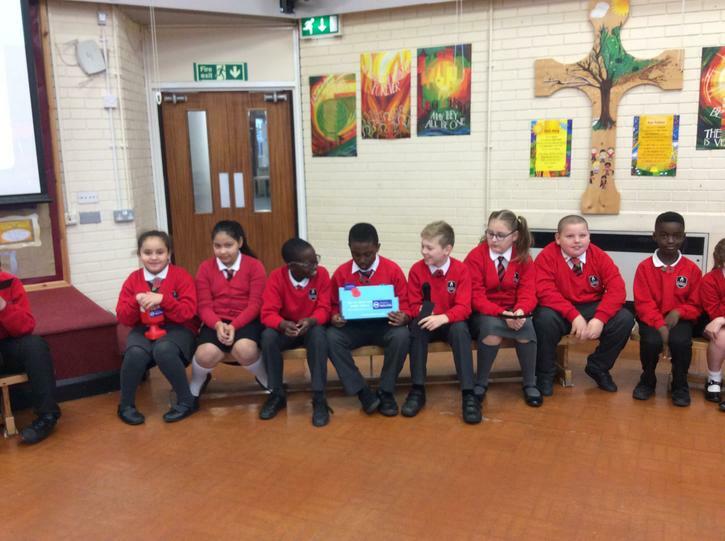 Year 4 had a visit from CAFOD, they shared Pope Francis's message 'Laudato Si'. 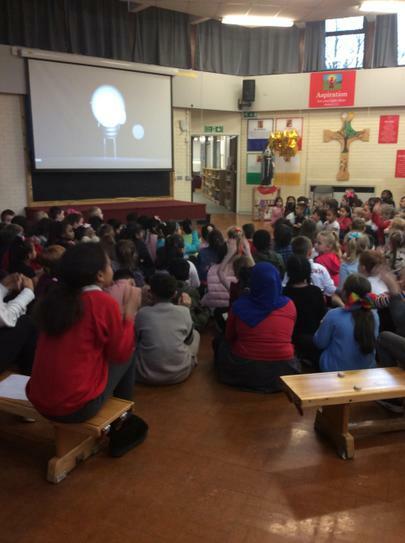 It's a message about how we need to look after the planet that God has provided for us, we thought about how we could reduce our waste and the amount of natural resources we consume.